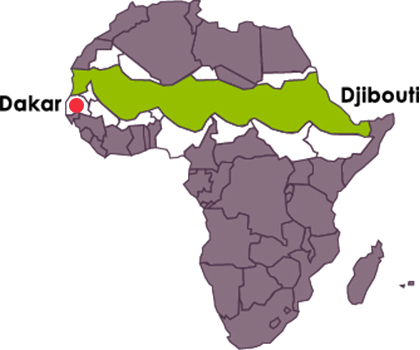 Originally from Africa, the dattier du desert grows at the border of the Sahel desert. 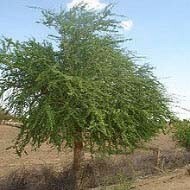 It is also mainly found in Senegal, in the regions of Fatick and Sotokh. The dattier du desert oil naturally contains an elevated content of essential fatty acid associated with unsaponifiables, giving it deeply nourishing and softening properties for the skin. It has the feeling of a light unique texture which gives it the ability to quickly penetrate the skin without making it too oily. This thus allows it to revitalise mixed to oily skin just like dry skin.